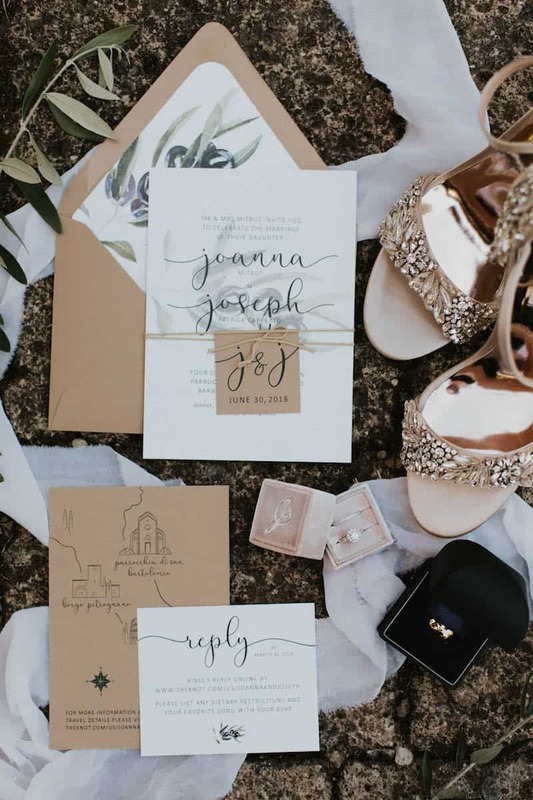 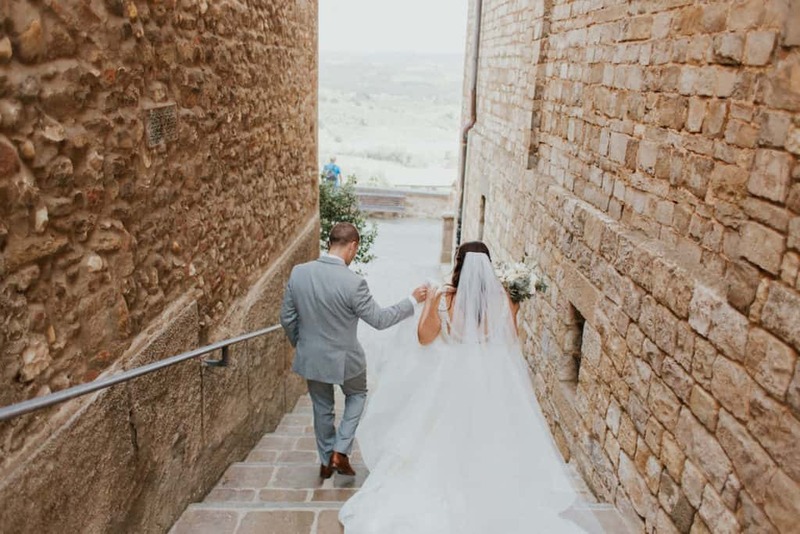 Joanna and Joseph comes from USA deciding to have their dream wedding in Tuscany with their lovely and closest family and friends. 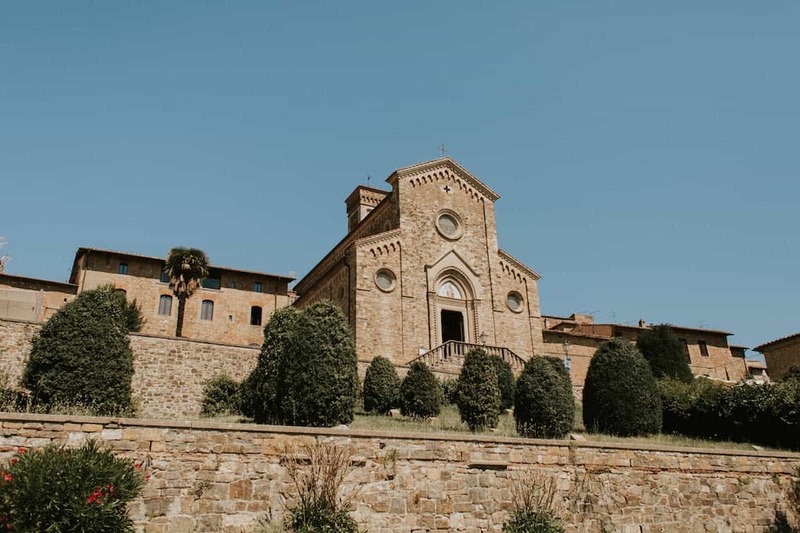 We choosen for them a small borgo in the Tuscan Chianti counrtyside not far away from Florence and Siena the biggest cities in Tuscany. 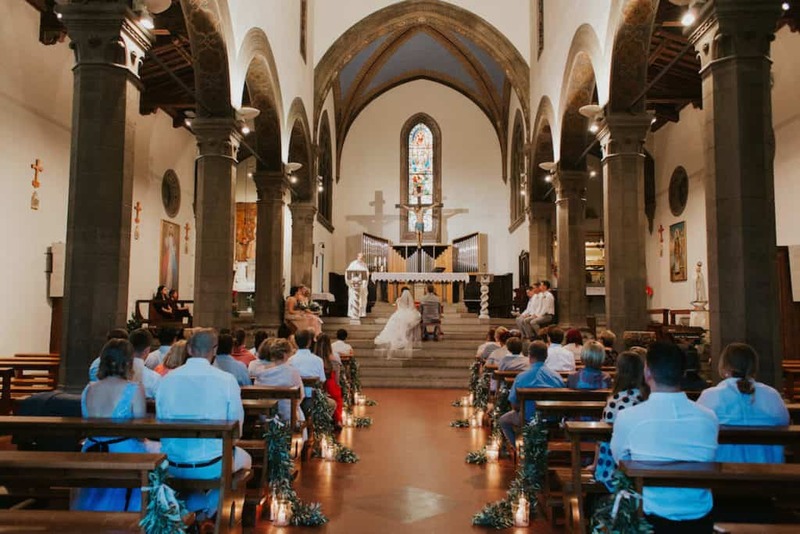 They decided to have a catholic ceremony in the Church of the small village where the venue is located. 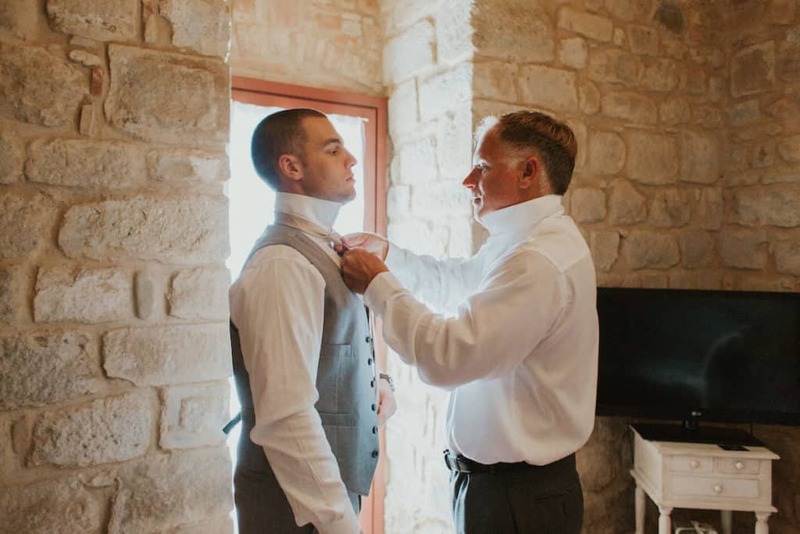 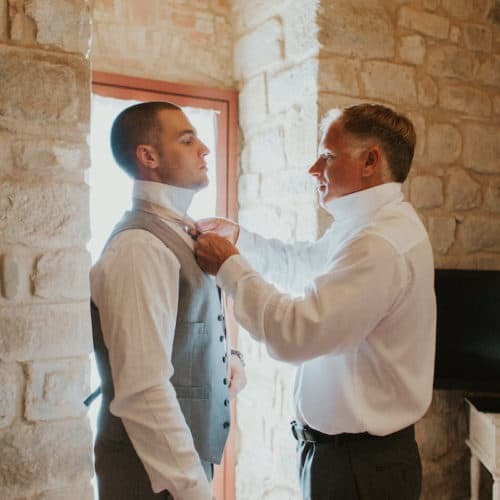 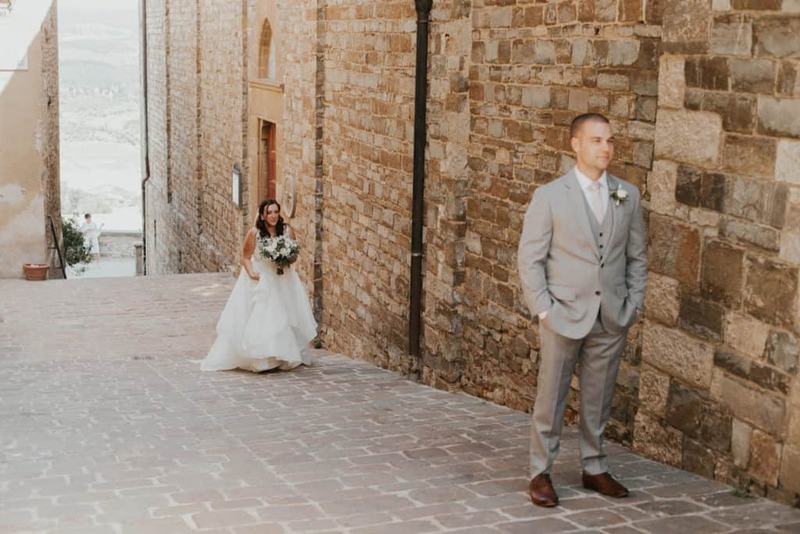 The small village offered numerous scenario for pics before and after the ceremony. 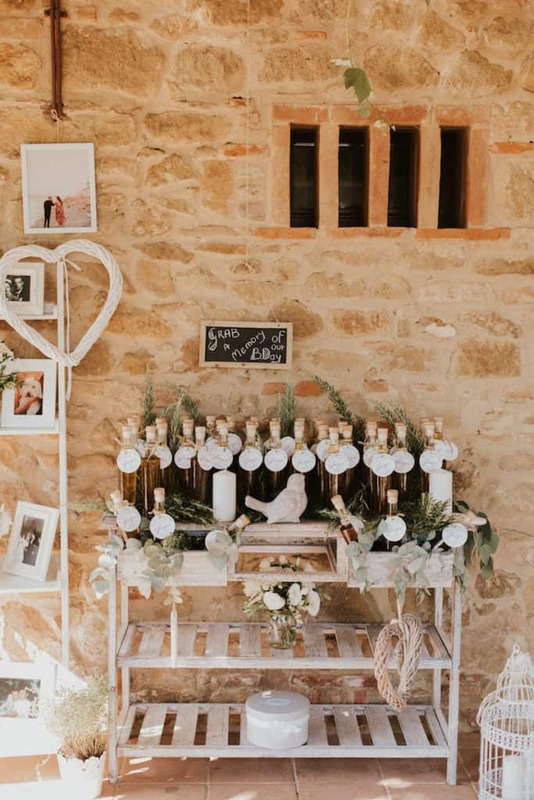 They wanted decorations of greenery and candles for the Church and flowers for the reception. 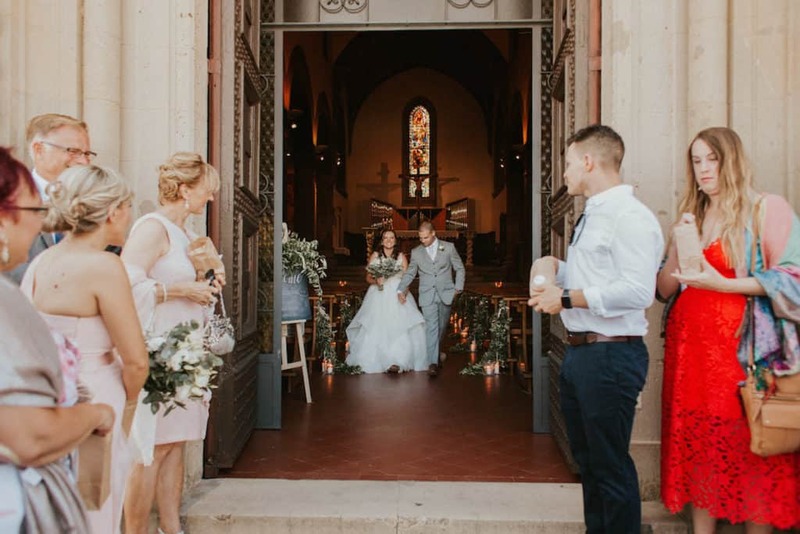 The venue perfectly fits with the group. 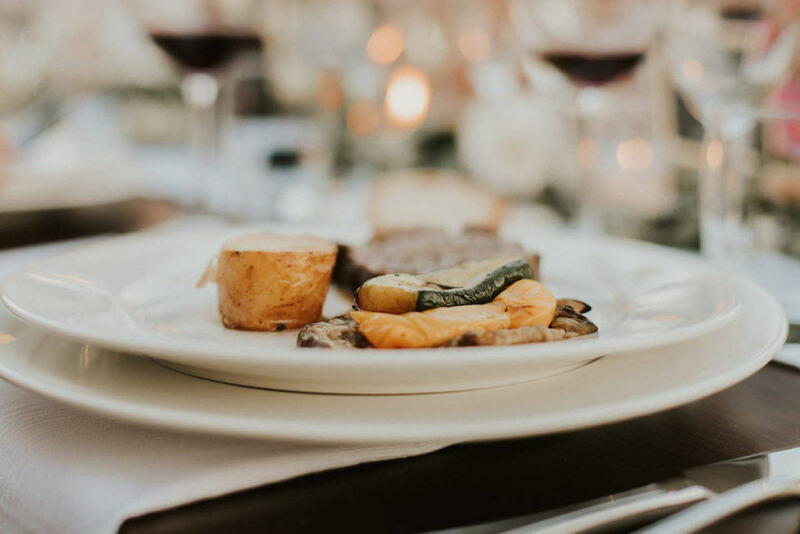 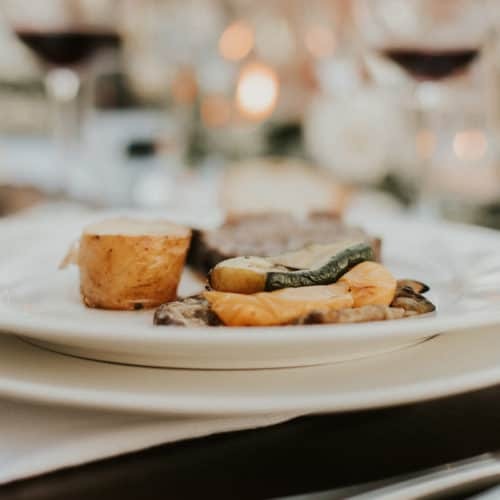 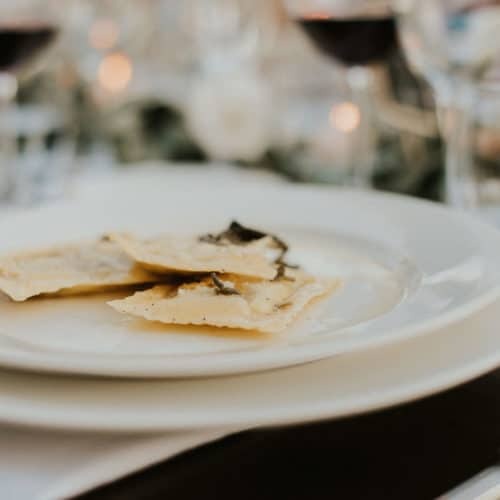 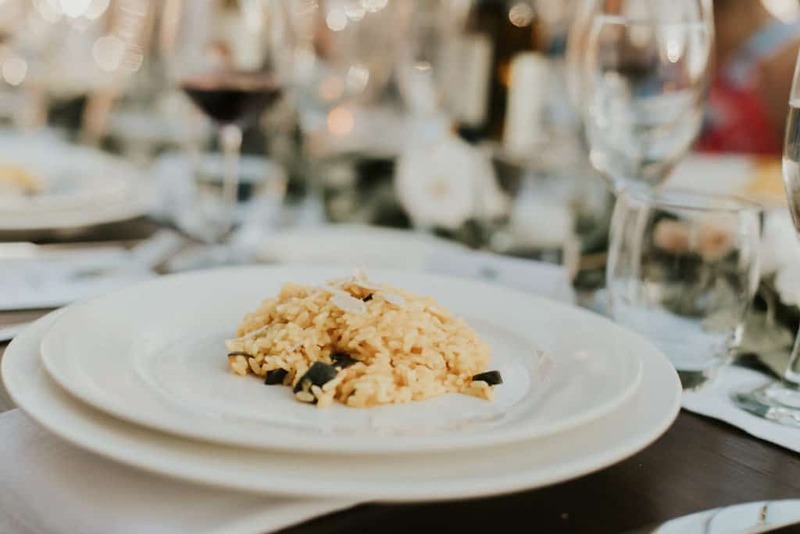 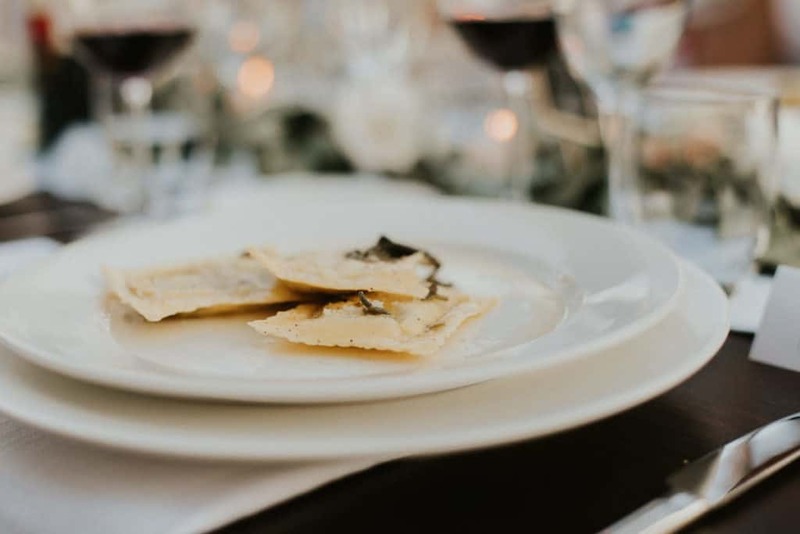 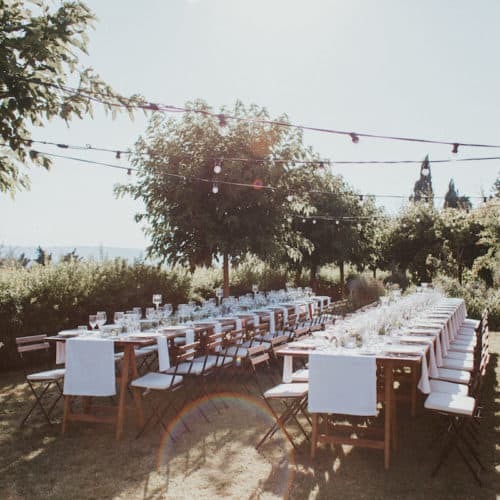 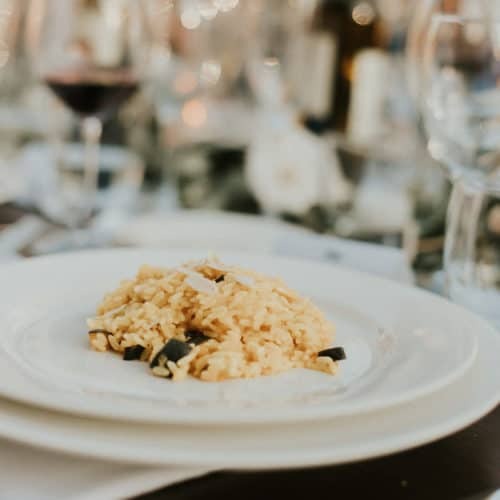 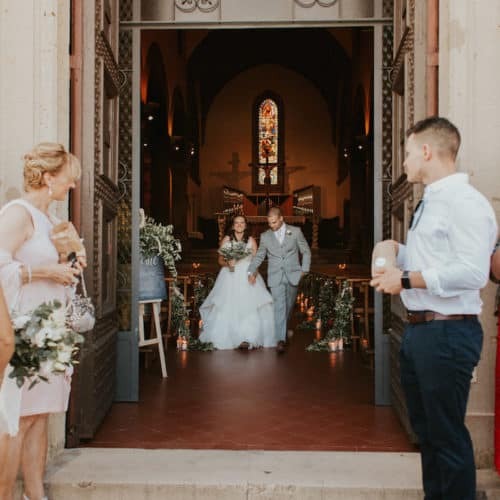 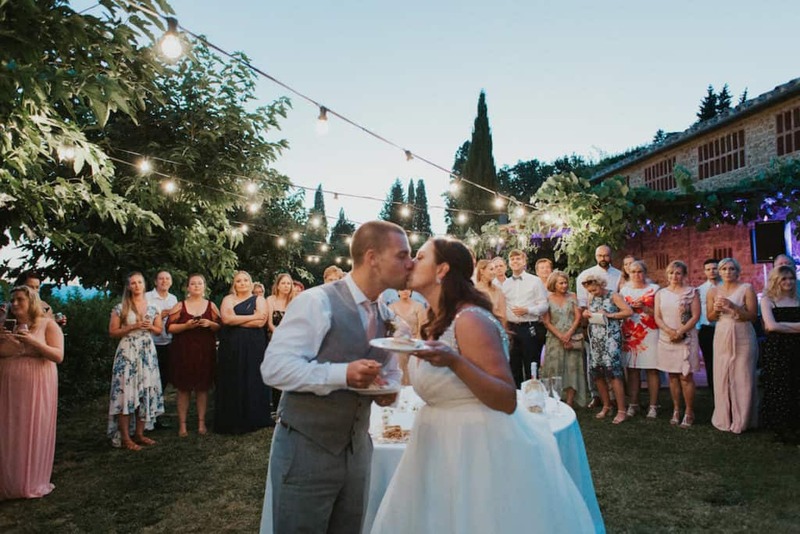 After the ceremony at the Church we welcome guests with the standing aperitif by the pool followed by a fantastic seating al fresco dinner in the garden. 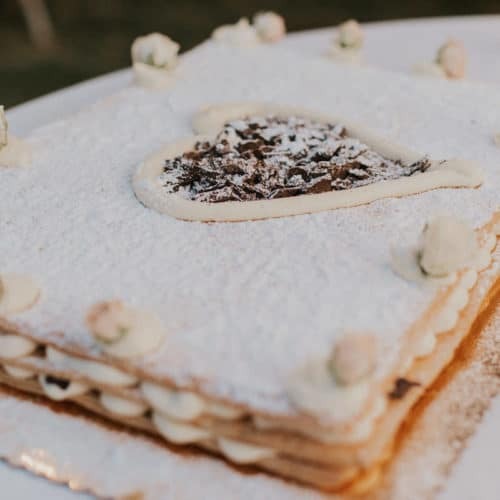 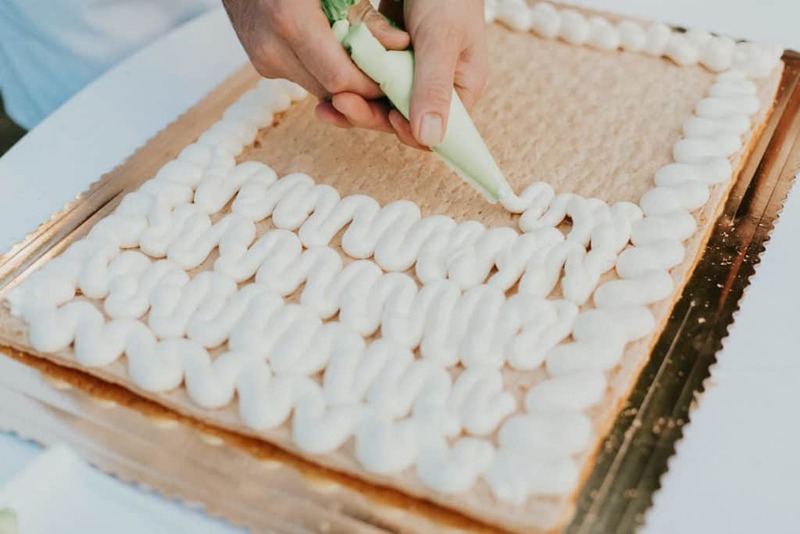 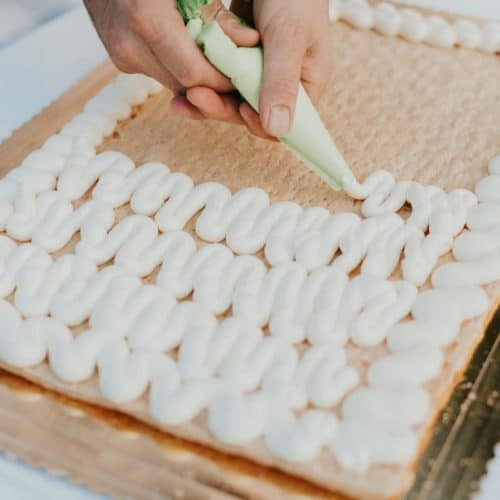 The wedding cake was made in front of the guests at the end of the dinner. 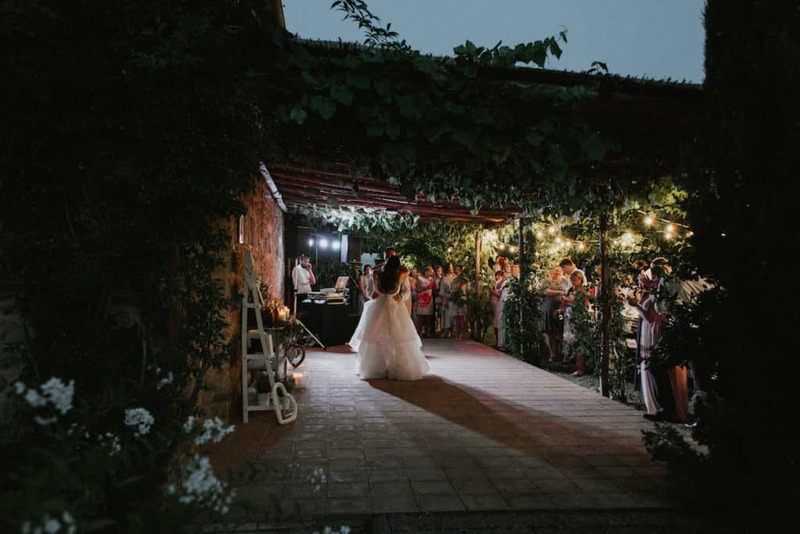 Party and dances followed. 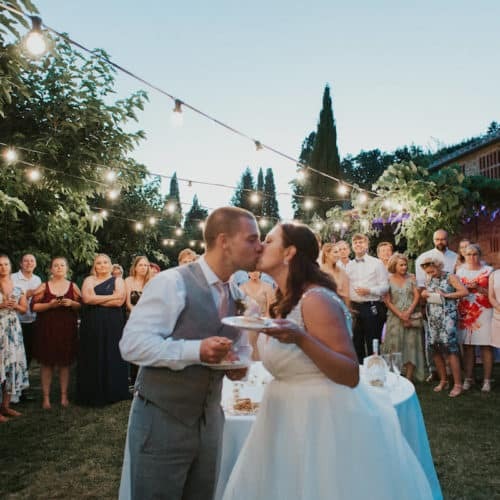 Joanna and Joseph comes from USA deciding to have their dream wedding in Tuscany with their lovely and closest family and friends. 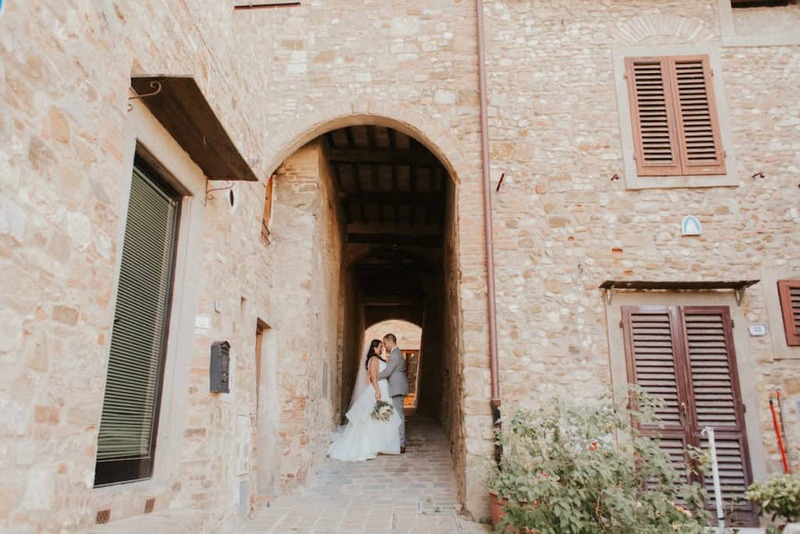 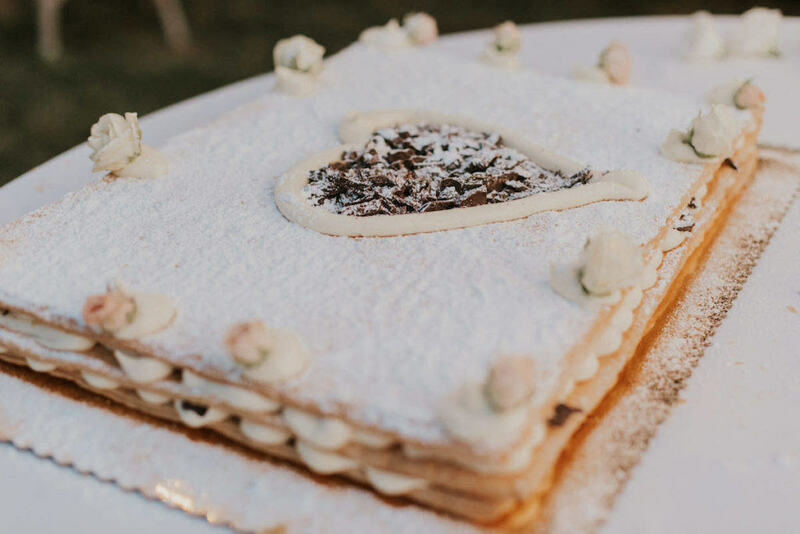 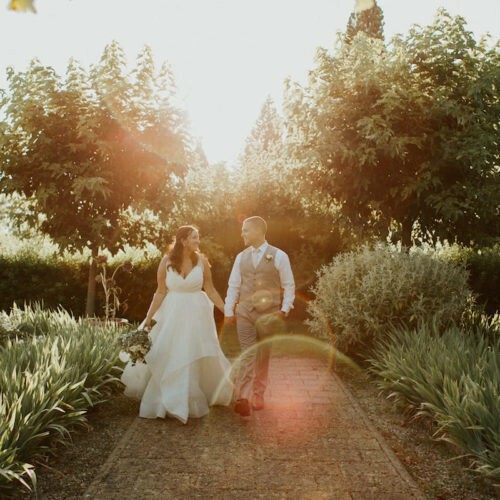 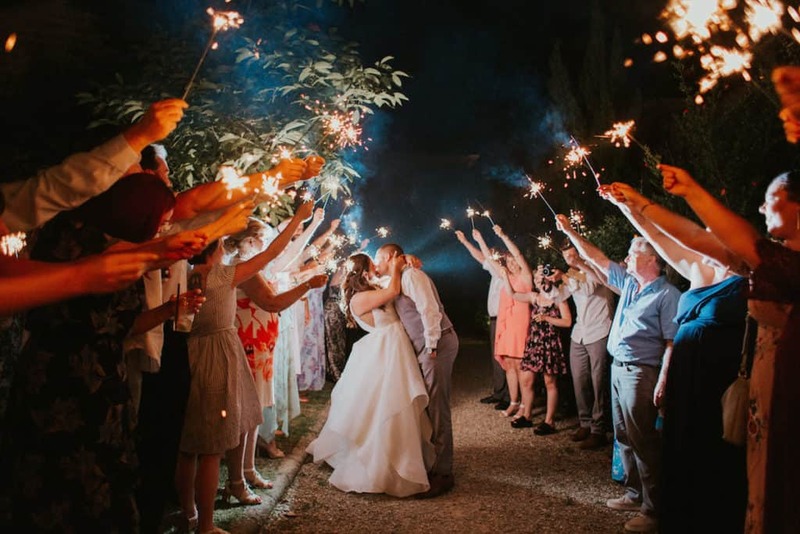 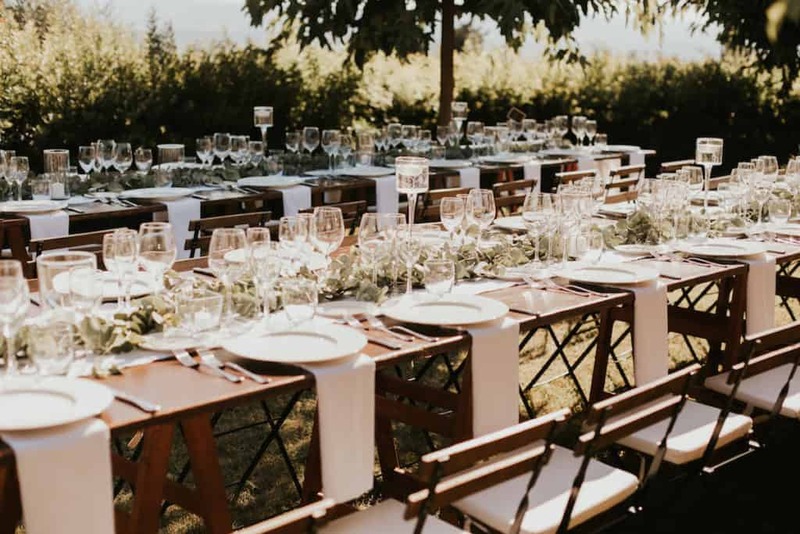 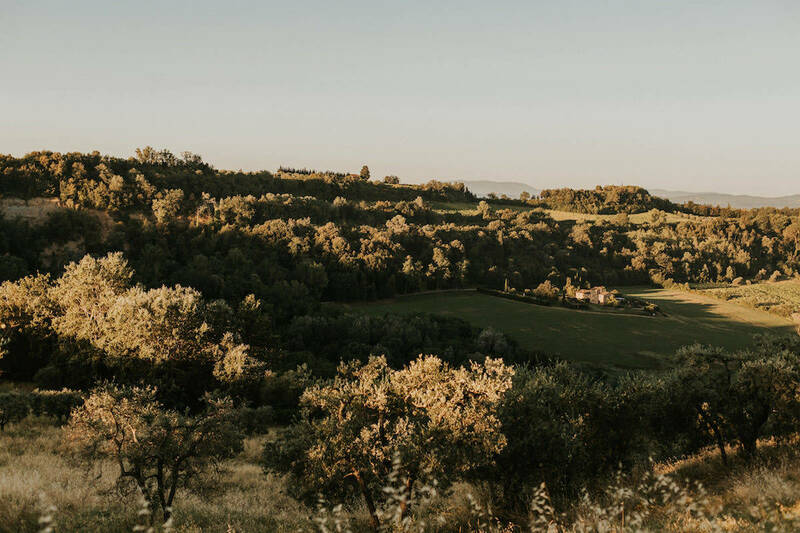 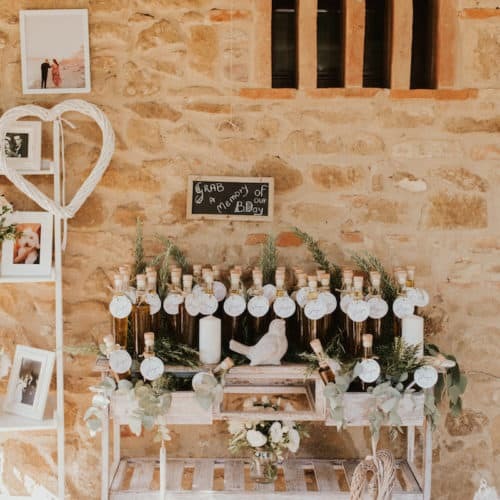 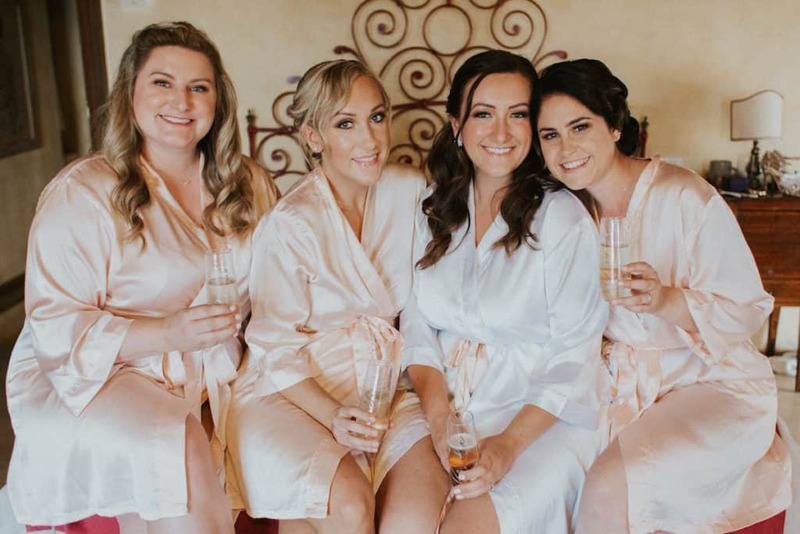 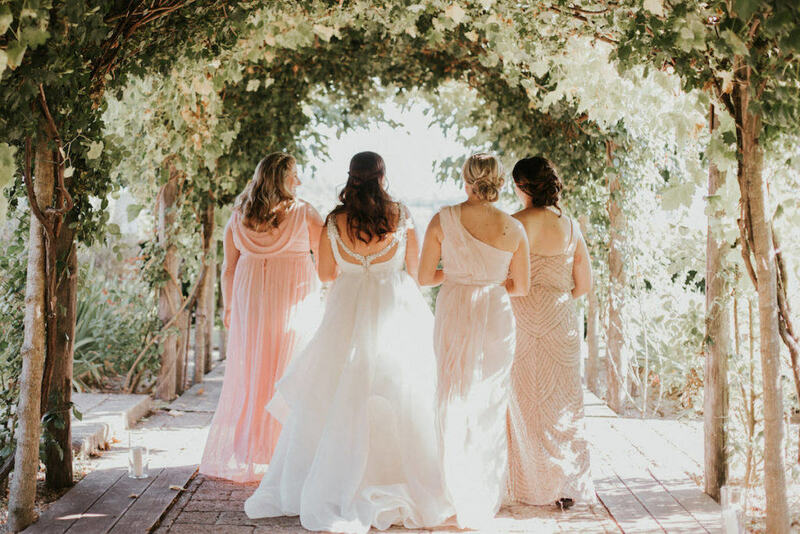 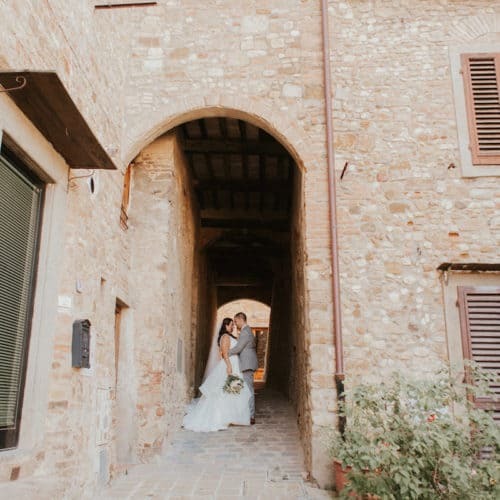 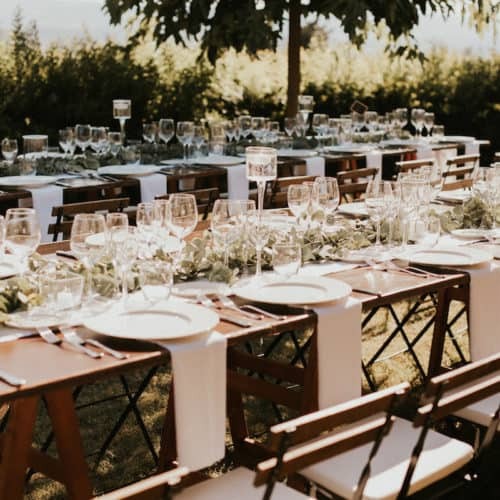 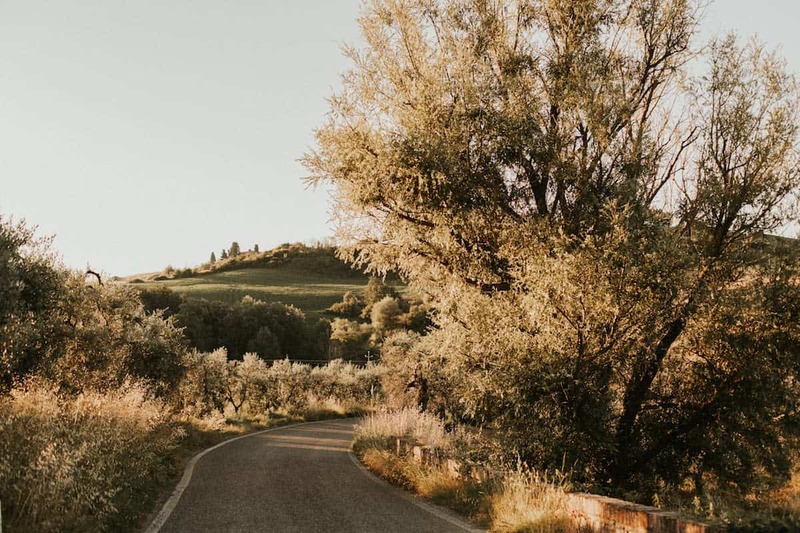 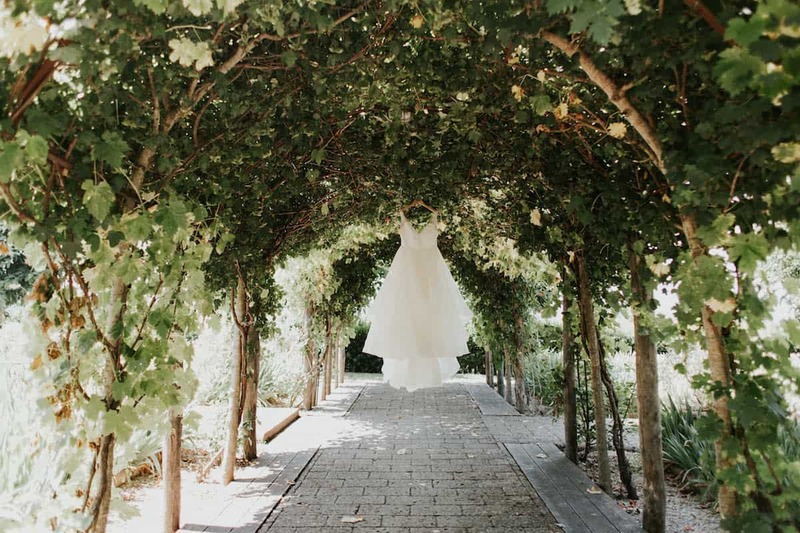 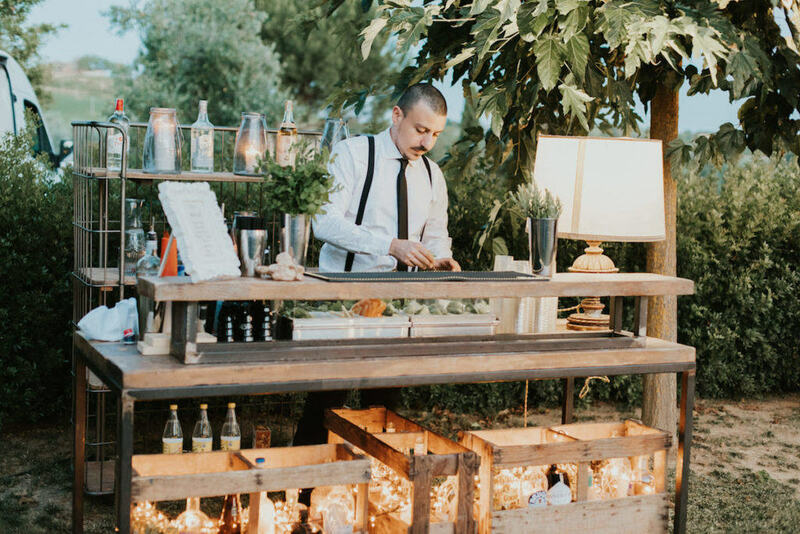 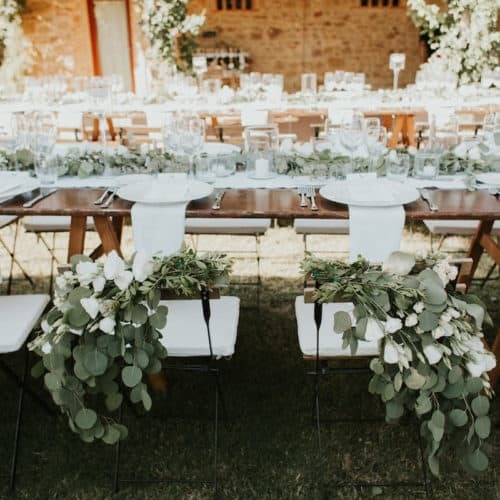 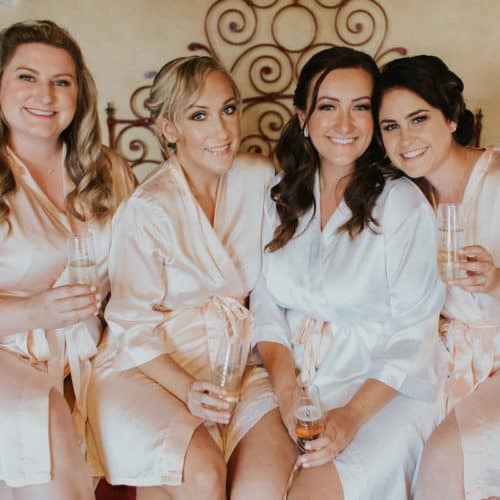 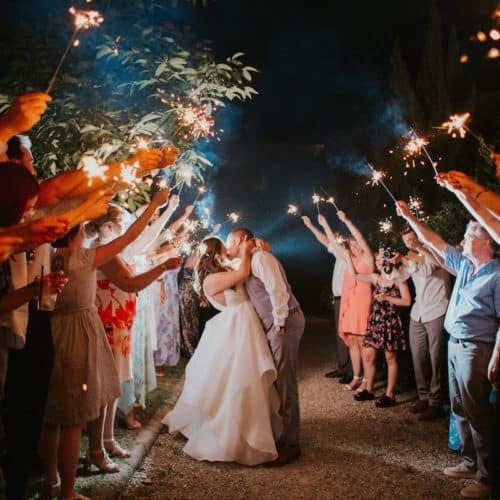 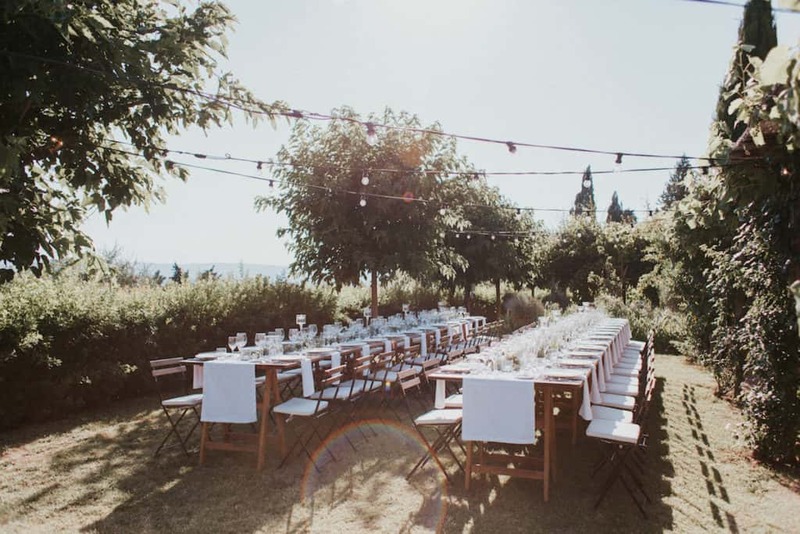 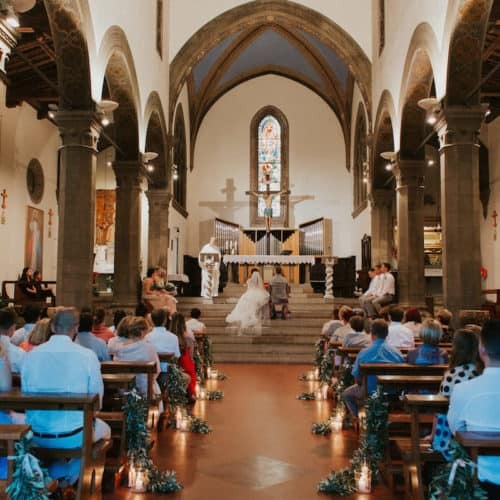 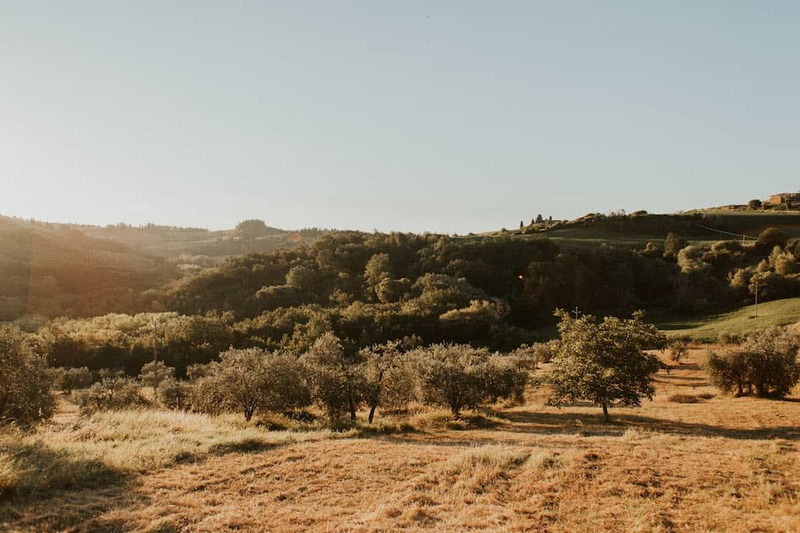 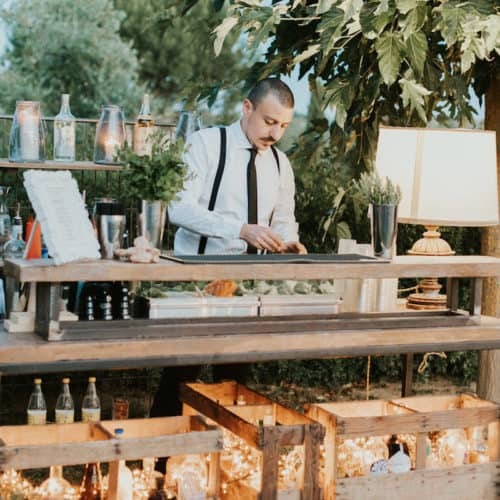 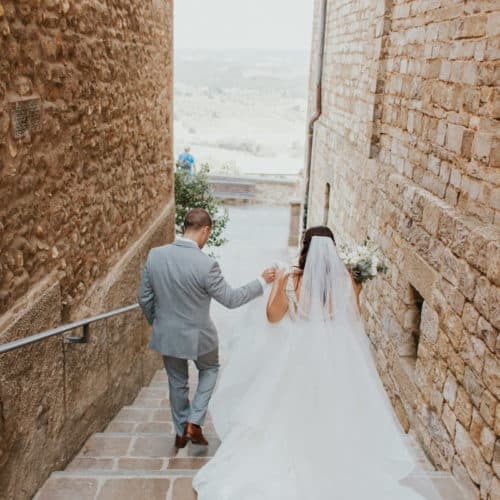 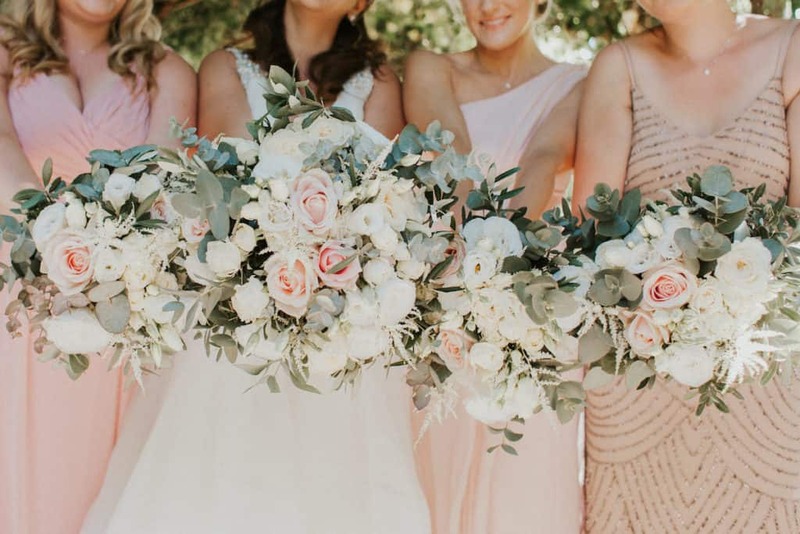 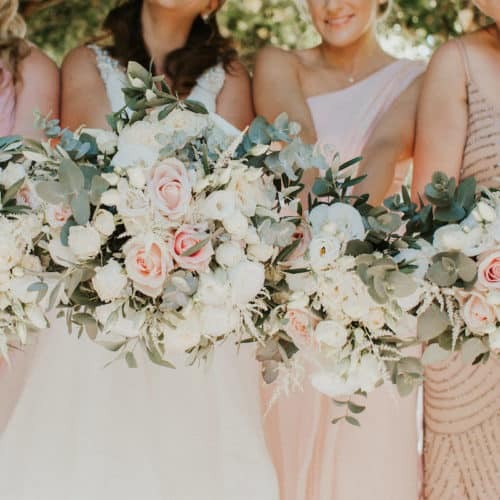 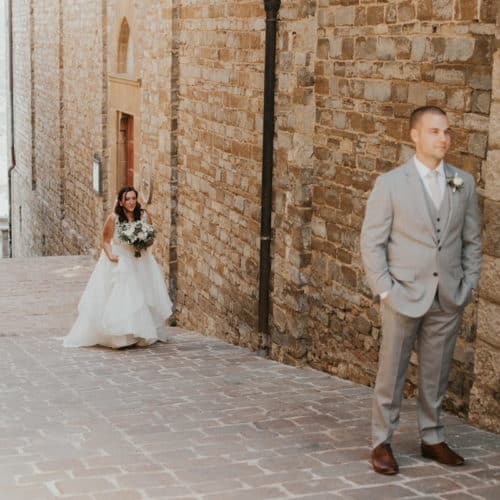 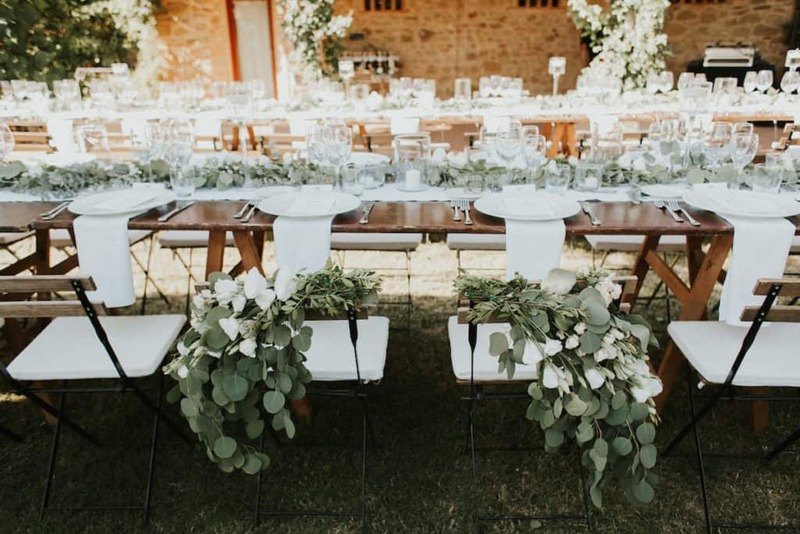 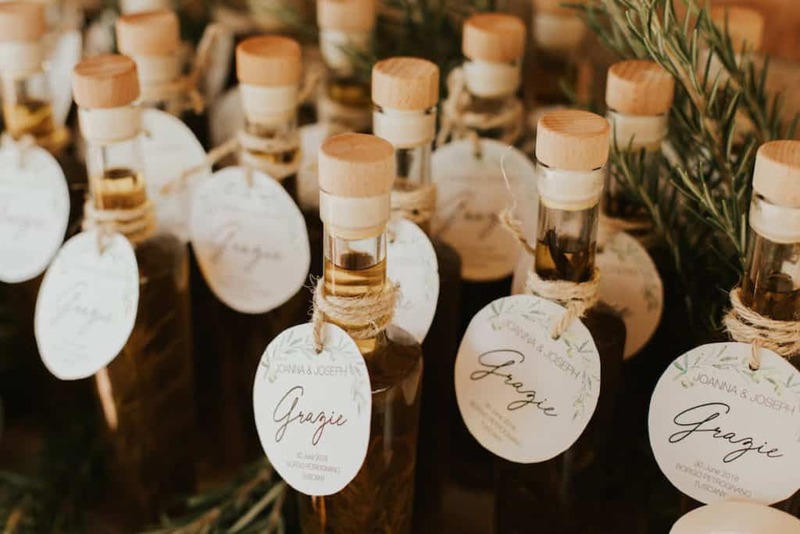 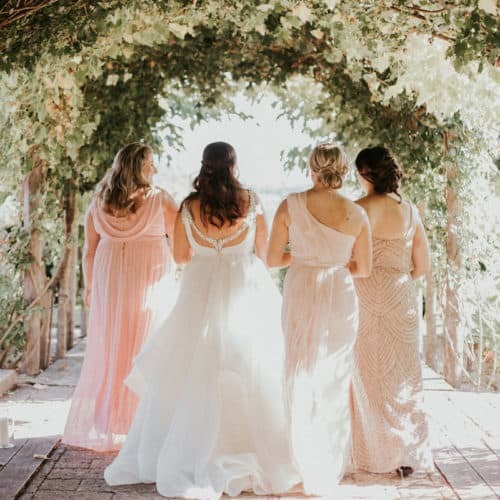 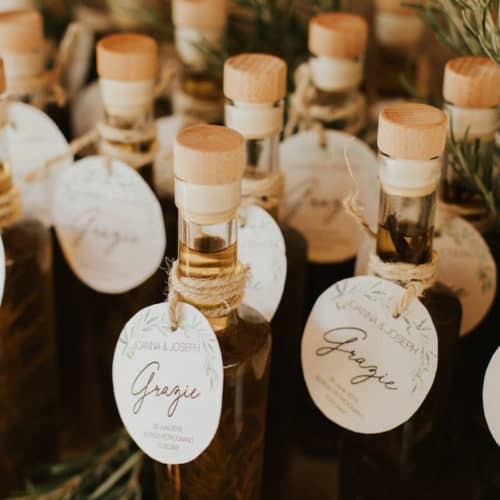 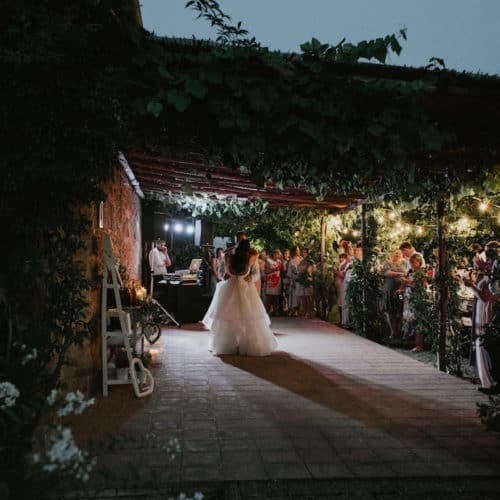 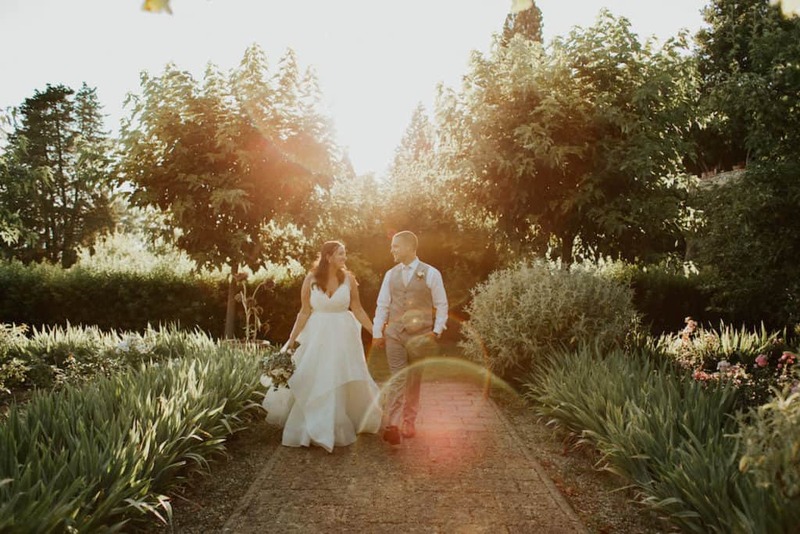 Make your fairytale wedding in a Chianti Borgo!